Showing 40 of 84 results that match your query. Product - Sargento Finely Shredded 4 Cheese Mexican Blend, 8 Oz. Sargento Finely Shredded 4 Cheese Mexican Blend, 8 Oz. 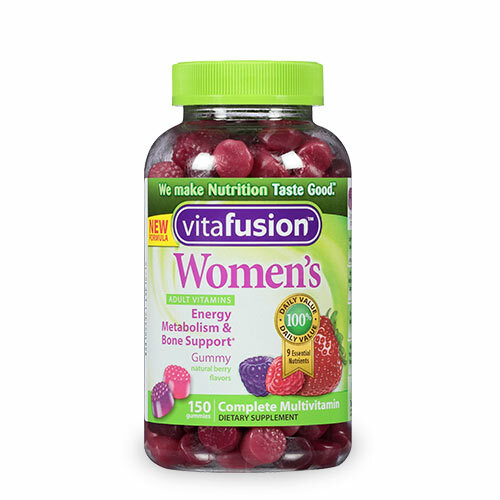 Product - Great Value Reduced Fat Fiesta Blend, Shredded, 16 Oz. 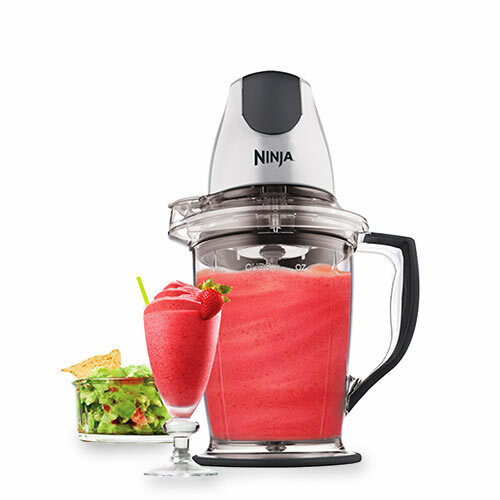 Great Value Reduced Fat Fiesta Blend, Shredded, 16 Oz. 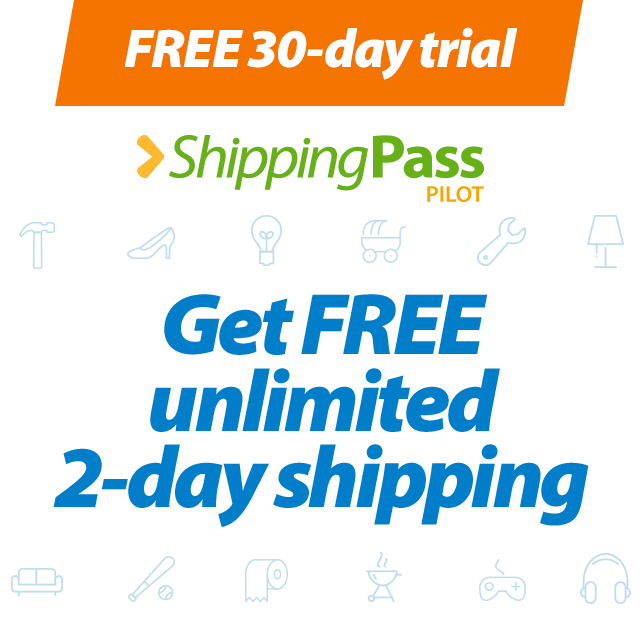 Product - Sargento® Shredded 4 Cheese Mexican - Fine Cut, 16 oz. Sargento® Shredded 4 Cheese Mexican - Fine Cut, 16 oz. Product - Tillamook Farmstyle Cut Mexican 4 Cheese, 8 Oz. Tillamook Farmstyle Cut Mexican 4 Cheese, 8 Oz. 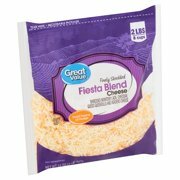 Product - Idaho Cheese Fiesta Blend Fine Shredded Cheese, 32 Oz. 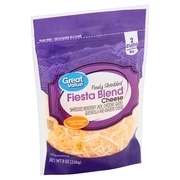 Idaho Cheese Fiesta Blend Fine Shredded Cheese, 32 Oz. 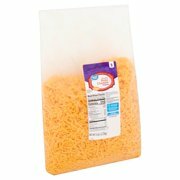 Product - Idaho Cheese Cheddar Jack Shredded Cheese, 32 Oz. Idaho Cheese Cheddar Jack Shredded Cheese, 32 Oz. 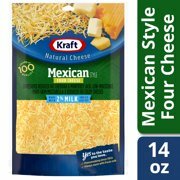 Product - Crystal Farms Mexican Style Shredded Cheese, 8 Oz. 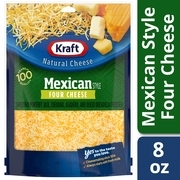 Crystal Farms Mexican Style Shredded Cheese, 8 Oz. Product - Tillamook Italian Finely Shredded Cheese, 8 Oz. Tillamook Italian Finely Shredded Cheese, 8 Oz. 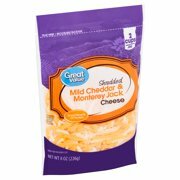 Product - Crystal Farms Cheddar Jack Shredded Cheese, 8 Oz. Crystal Farms Cheddar Jack Shredded Cheese, 8 Oz. 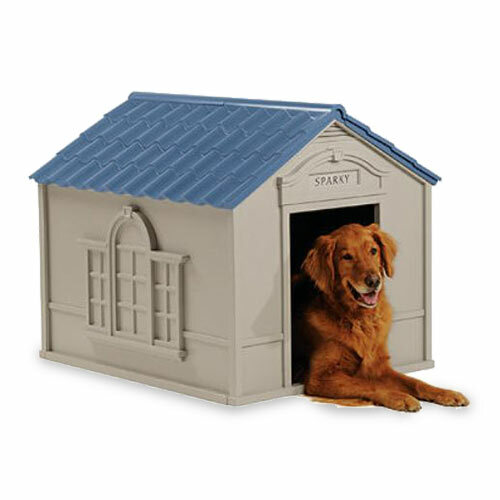 Product - Sargento® Shredded 6 Cheese Italian, 8 oz. Sargento® Shredded 6 Cheese Italian, 8 oz. 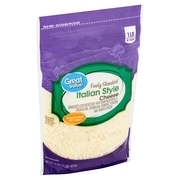 Product - Casaro Shredded Italian Four Cheese Cup, 4 Oz. Casaro Shredded Italian Four Cheese Cup, 4 Oz. 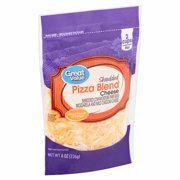 Product - Idaho Cheese Pizza Blend Shredded Cheese, 32 Oz. Idaho Cheese Pizza Blend Shredded Cheese, 32 Oz. Product - Yoder's All Natural Fancy Shred Taco Cheese Blend, 8 Oz. Yoder's All Natural Fancy Shred Taco Cheese Blend, 8 Oz. Product - Yoder's All Natural Fancy Shred Mexican Cheese Blend, 8 Oz. Yoder's All Natural Fancy Shred Mexican Cheese Blend, 8 Oz. Product - Bongards Onion & Garlic Cheese, 16 Oz. Bongards Onion & Garlic Cheese, 16 Oz. Product - Dutch Farms Fancy Shredded Taco Cheese Blend, 8 Oz. Dutch Farms Fancy Shredded Taco Cheese Blend, 8 Oz. Product - Shullsburg Creamery Smoked Swiss n' Cheddar Cheese, 8 Oz. Shullsburg Creamery Smoked Swiss n' Cheddar Cheese, 8 Oz. Product - Dutch Farms Fancy Shredded Mexican Blend Cheese, 8 Oz. Dutch Farms Fancy Shredded Mexican Blend Cheese, 8 Oz. 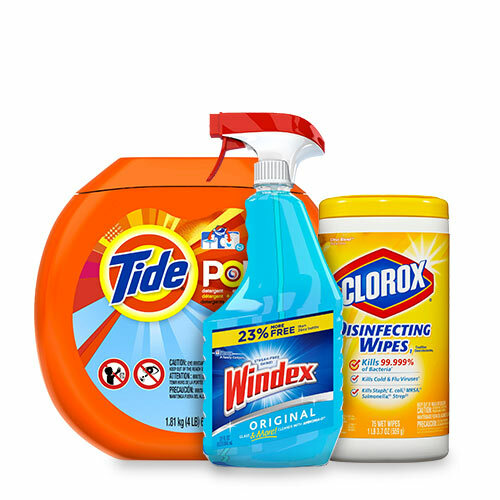 Product - Sargento Artisan Blends Shredded Double Cheddar Cheese, 8 Oz. Sargento Artisan Blends Shredded Double Cheddar Cheese, 8 Oz.